I’m subscribed to you, so when there’s a post it’s a nice treat that pops up automatically. I would say – do the posts you do well. And don’t sweat the quantity. Keep it going! I’ve missed your posts! Have a happy and not too busy new year! Keep finding great things for us. 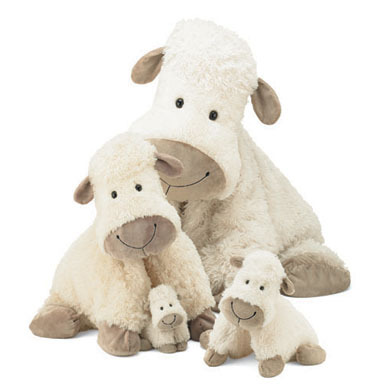 And I love Jellycats too- so cuddly.